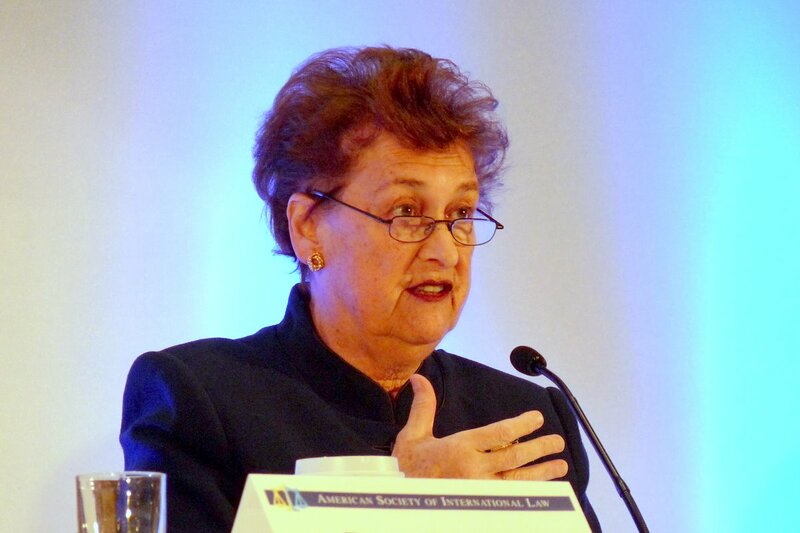 IntLawGrrls is proud today to highlight women who will speak at next week's annual meeting of the American Society of International Law – as we have each year since our founding (here, here, here, here, here, and here). This 106th gathering of the Society, entitled Confronting Complexity (prior posts available here), will take place at the Fairmont Hotel, 2401 M Street, N.W., Washington, D.C. Details and registration here. The meeting kicks off with the Grotius Lecture next Wednesday, March 28. This year that lecture will be delivered by Jakob Kellenberger, President of the International Committee of the Red Cross – and, we're pleased to note, IntLawGrrls contributor Leila Nadya Sadat will serve as discussant. On Friday, March 30, meanwhile, Asma Jahangir (below left), of the AGHS Legal Aid Cell and formerly of the Supreme Court Bar Association of Pakistan and the Human Rights Commission of Pakistan, will deliver the keynote address at a luncheon marked her r eceipt of the 2012 Goler T. Butcher Medal, an honor whose namesake is an IntLawGrrls foremother. 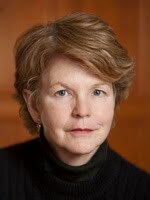 (photo credit) IntLawGrrls contributor Margaret McGuinness (St. Johns) will moderate. Other events of note are the Thursday opening plenary, on military intervention and the law of peace, featuring U.N. Legal Counsel Patricia O'Brien (right) (photo credit); a Friday panel featuring the Presidents of the Hague-based International Criminal Tribunal for the former Yugoslavia, International Criminal Court, and International Court of Justice; and Friday panel on Syria, at which U.S. State Department Legal Adviser Harold Hongju Koh will speak. Delighted to see from the program that, once again, there's much diversity in topics and presenters. Virtually all panels again have at least 1 woman participating, and many have many more. Particularly proud that so many persons featured are IntLawGrrls contributors! Wednesday, March 28, 4:30 pm - 6:00 p.m.
► "'Confronting Complexity' -- in the context of contemporary international humanitarian law": IntLawGrrls contributor Leila Nadya Sadat (right) (Washington U.) as Grotius Lecture discussant. Thursday, March 29, 9-10:30 a.m.
► Opening plenary, "Military Intervention and the International Law of Peace": Anne Orford (Melbourne), Patricia O'Brien (Under-Secretary General for Legal Affairs and U.N. Legal Counsel), and Rosa Brooks (Georgetown). Thursday, March 29, 11-11:30 a.m.
► "The Emergence of a Human Right to Water and Sanitation: The Many Challenges": Audrey Gaughran (Amnesty International) and Patricia Jones (Environmental Justice Program, Unitarian Universalist Service Committee). Thursday, March 29, 11:30 a.m.-1 p.m.
► "Developments in UN and Regional Bodies Addressing the Human Rights of LGBTI People": Anissa Hélie (John Jay College of Criminal Justice) and Rosa Celorio (Inter-American Commission on Human Rights). ► "Financial Crisis in the Eurozone": Anna Gelpern (American U. ), Kathleen McNamara (Georgetown), and Valerie Rouxel-Laxton (Economic & Financial Affairs Section, European Union). 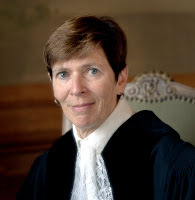 ► "Courts, Commissions, and the Complexity of Claims Against States": Judge Joan E. Donoghue (right) (International Court of Justice). ► "New Voices I: Humanizing Conflict": IntLawGrrls contributor Anna Spain (Colorado-Boulder) on "Reshaping Sovereignty: What the Rise of Intra-State Conflict Means for International Law," and Lillian Aponte Miranda (Florida International) on "The Role of International Law in Intra-State Natural Resource Conflict: Sovereignty, Human Rights, and Development." 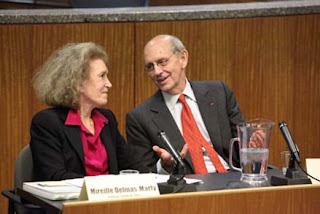 Thursday, March 29, 1 p.m.-3 p.m.
► WILIG Luncheon (described further above), giving the 2012 Prominent Woman in International Law Award to the luncheon speaker, IntLawGrrls contributor Mireille Delmas-Marty (Collège de France). Thursday, March 29, 1:30-3 p.m.
► "Twenty Years after the Rio Earth Summit: What is the Agenda for the 2012 United Nations Conference on Sustainable Development? 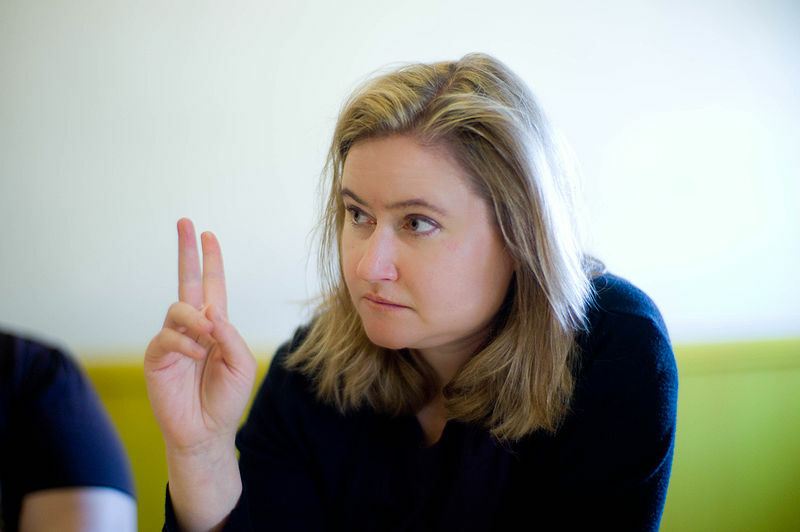 ": IntLawGrrls contributor Rebecca Bratspies (CUNY). ► International Law Students Association Panel, "Conflicts in International Sports: London 2012": Angela Ciccolo (left) (Special Olympics) (photo credit) and Ank A. Santens (White & Case LLP). ► "Cyber-Security: Regulating Threats to the Internet Under International Law": Eneken Tikk-Ringas (U. Toronto); Susan W. Brenner (Dayton), moderator. Thursday, March 29, 3:15-4:45 p.m.
► "Sanctions in International Investment Law": Anna Joubin-Bret (Foley Hoag LLP) and Elizabeth Lin Forder (World Bank); Céline Lévesque (Ottawa), moderating. ► "Global Trade and Natural Capital: Ecosystems and Export-led Agricultural Strategies": Carmen Gonzalez (Seattle U.) 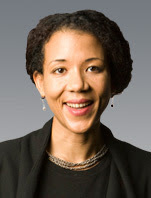 and Tracey Epps (U. Otago/New Zealand Ministry of Foreign Affairs and Trade). ► "New Voices II: Bringing International Law Home: Clarifying the Complex Relationship Between International Norms and Domestic Change": IntLawGrrls contributor Alexandra Huneeus (Wisconsin) on "International Criminal Law by Other Means: Human Rights Review of National Prosecutions," Sophia L. R. Dawkins (Tufts) on "Stable and final? Arbitration of international boundary disputes in the case of state secession," and Katarina Linos (California-Berkeley) on "Legislative Borrowing"; moderated by Anne-Marie Slaughter (Princeton). ► "International Law and Its Discontents: The Normative Implications, and Strategic Opportunities, of Complexity": Jeanne M. Woods (Loyola-New Orleans) and Dianne Otto (Melbourne); moderated by IntLawGrrls contributor Barbara Stark (Hofstra). ► "Forgotten Sisters: Violence Against Women with Disabilities – Human Rights Law and Complex Identity Status" (a panel about which Hope Lewis has posted here and here): confirmed are Akiko Ito (left) (U.N. Secretariat for the Convention on the Rights of Persons with Disabilities), IntLawGrrls contributor Caroline Bettinger-López (Miami), and Julie Mertus (American U. ); Stephanie Ortoleva (BlueLaw/Hawai'i) will moderate. Friday, March 30, 9-10:30 a.m.
► "Late Breaking Panel: The United Nations and Syria: Changing Dynamics and Complexities" (further described at the top of this post): IntLawGrrls contributor Saira Mohamed (California-Berkeley). ► "Indicators in International Law": Margaret Satterthwaite (NYU) and Sophie Pouget (World Bank). ► "New Voices from the New Professionals Interest Group": Kari Kammel (Independent Consultant on the Middle East) on "How to Improve Rule of Law Legitimacy: Case Study of Afghanistan and Iraq." ► "U.S. Non-Ratification of Environmental Treaties: Why Does It Happen and How Do We Cope? 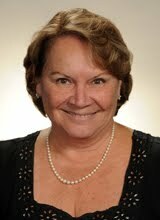 ": Norine Kennedy (U.S. Council for International Business); Sandra Zellmer (Nebraska) will moderate. 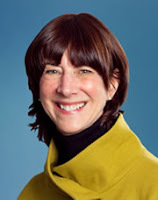 ► "Teaching International Law while Confronting Current Events: Balancing Past and Present": Deborah Pearlstein (Cardozo) and Sonia E. Rolland (Northeastern); moderating will be IntLawGrrls contributor Karen E. Bravo (Indiana-Indianapolis). 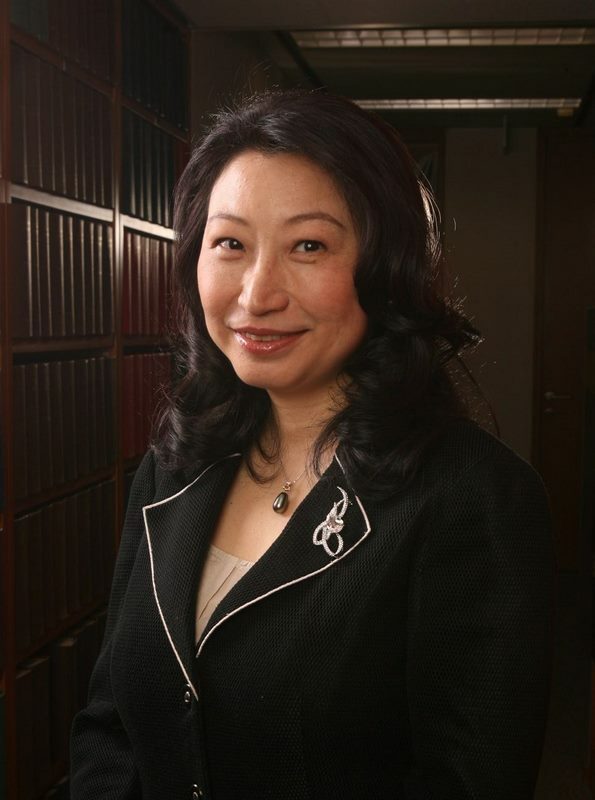 ► "Trade in Commodities": Julia Ya Qin, Wayne State). Friday, March 30, 11 a.m.-12:30 p.m.
► "The Emerging System of International Arbitration": Teresa Cheng (right) (Des Voeux Chambers, Hong Kong) and Anthea Roberts (Harvard); IntLawGrrls contributor Andrea K. Bjorklund (California-Davis/McGill) will moderate. ► "Annual Ben Ferencz Panel Discussion: Africa and the International Criminal Court": IntLawGrrls contributor Olivia Swaak-Goldman (Office of the Prosecutor, International Criminal Court). ► "Opting Against International Law in International Financial Regulation": Claire R. Kelley (Brooklyn) and Yesha Yadav (Vanderbilt). ► "Jus Post Bellum in the Age of Terrorism": IntLawGrrls contributors Jennifer Easterday (Grotius Centre, Leiden U.) and Fionnuala Ní Aoláin (Minnesota/Ulster); moderator will be Kristen Boon (Seton Hall). ► "Limitations on Freedom of Opinion and Expression: Growing Consensus or Hidden Fault Lines? ": Paula Schriefer (Freedom House); IntLawGrrls contributor Charlotte Ku (Illinois) will moderate. Friday, March 30, 12:30-2 p.m.
► Luncheon marking Goler T. Butcher Medalist (also described at the top of this post): 2012 honoree Asma Jahangir, of the AGHS Legal Aid Cell and formerly of the Supreme Court Bar Association of Pakistan and the Human Rights Commission of Pakistan, will deliver the keynote address in this event, whose namesake is an IntLawGrrls foremother. IntLawGrrls contributor Margaret McGuinness (St. Johns) will moderate. ► "New Trends in the Administration of Justice of International Organizations": Antigoni Axenidou (U.N. Office of Legal Affairs) and Maritza Struyvenberg (U.N. Office of Administration of Justice). ► "The Modern Positivist Response to Confronting Complexity in International Law": Noora Arajärvi (U. West Indies); moderator will be Anne Peters (Basel). ► "International Energy Governance": Gabrielle Marceau (World Trade Organization/Geneva U. ), Yulia Selivanova (left) (Energy Charter Secretariat), and Yuka Fukunaga (Waseda U.). ► "UNCLOS Anniversary: What are the Challenges? ": Catherine Redgwell (University College London) and Nilufer Oral (Istanbul Bilgi U.). 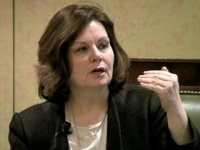 Friday, March 30, 2:15-3:45 p.m.
► "The Chevron-Ecuador Dispute: A Paradigm of Complexity": Judith Kimerling (CUNY) and Lucinda A. Low (Steptoe & Johnson LLP). ► "International Norm-Making on Forced Displacement: Challenges and Complexity": Agnes Hurwitz (U.N. Development Programme), Kate Jastram (California-Berkeley), and IntLawGrrls contributor Jane McAdam (U. New South Wales). ► "What Makes a State? ": Lea Brilmayer (left) (Yale) and IntLawGrrls contributor Valerie C. Epps (Suffolk); moderator will be Karen Knop (Toronto). ► "International Human Rights Law, International Humanitarian Law, and Implications for Coalition Warfare": IntLawGrrls contributor Monica Hakimi (Michigan); moderating will be Ashley Deeks (Columbia). ► "Confronting Complexity in the Preservation of Cultural Property: Monuments, Archives, and History": Bonnie Czegledi (Czegledi Art Law); moderating will be Irina Tarsis (Cardozo). Saturday, March 31, 9-10:30 a.m.
► "Imputed Liability in Alien Tort Litigation": IntLawGrrls contributor Ingrid Wuerth (Vanderbilt); IntLawGrrls contributor Chimène Keitner (California-Hastings) will moderate. ► "Ethics for Advocates in International Adjudication": IntLawGrrls contributor Catherine Rogers (Pennsylvania State), Yas Banifatemi (Shearman & Sterling LLP), and Margrete L. Stevens (King & Spalding). ► "Transitional Justice and the Arab Spring": IntLawGrrls contributor Karima Bennoune (Rutgers-Newark) and Mona Rishmawi (Office of the U.N. High Commissioner for Human Rights). ► "Can Private International Law Play a Role to Foster the Rule of Law, Good Governance and Economic Development? ": Louise Ellen Teitz (Hague Conference on Private International Law); moderator will be Lelia Mooney (Partners for Democratic Change). Saturday, March 31, 11 a.m.-12:30 p.m.
► Closing Plenary, "Indigenous Peoples and International Law: A Conversation with UN Special Rapporteur James Anaya and Inter-American Commission Rapporteur Dinah Shelton" (left).